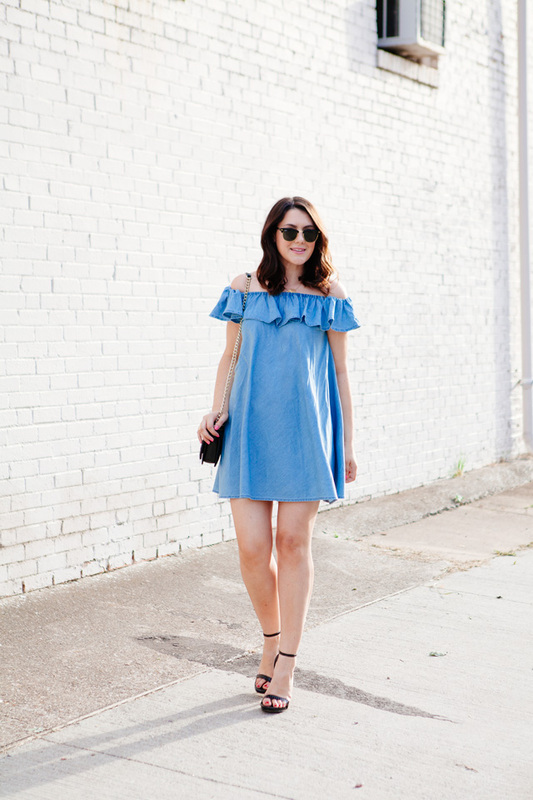 There is a trend that is literally taking over this summer, it’s called the cold-shoulder. No I’m not talking about ignoring your boyfriend after a fight, I’m talking about showing off an asset that doesn’t always get much attention. We may carry the world on them, but very rarely are our shoulders the main focus of our outfits, but that is all changing. 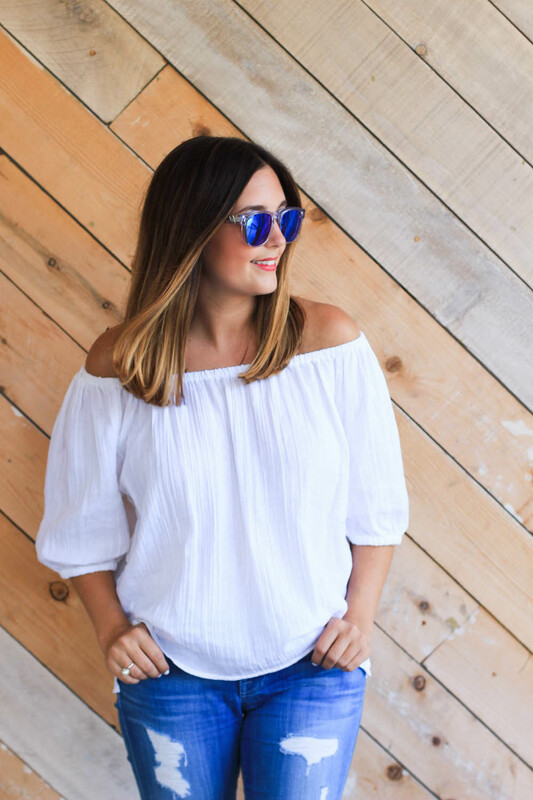 We have seen countless of our favorite fashionistas rocking this effortless trend and we think it’s about time we all jumped on the bandwagon. Not sure you can pull it off? Get tons of inspiration below! What do you think? Are you a fan of this trend?